Consecutive Sudoku Puzzles are very much liked by kids. This is the reasoning I keep on creating Consecutive Sudoku Puzzles or size 6x6 for kids. 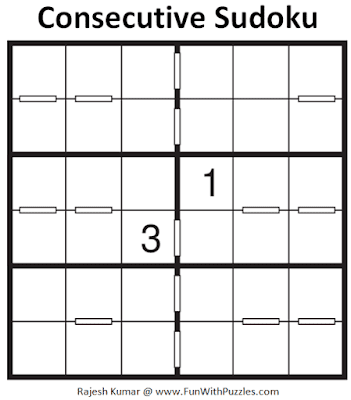 Here are the two Consecutive Sudoku Puzzles for kids. I am publishing these two Consecutive Sudoku Puzzles as part of Mini Sudoku Series as 103rd and 104th Sudoku Puzzles in this Series. These two Consecutive Sudoku Puzzles, I am publishing as #103rd and 104th Sudoku puzzles in Mini Sudoku Series. 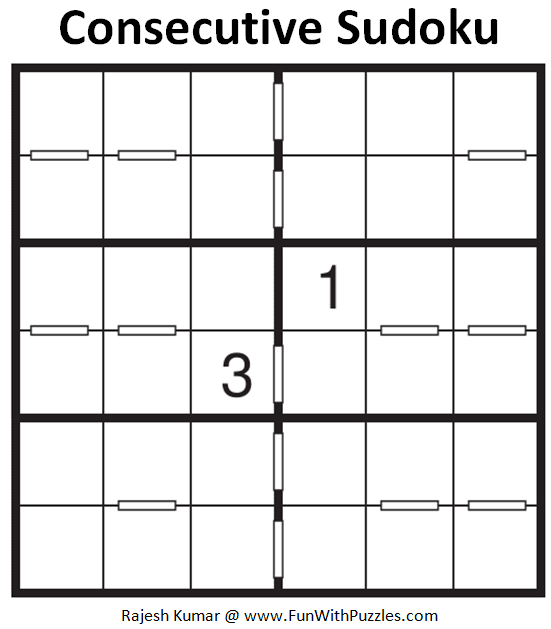 Here are the next and previous Sudoku puzzles published in this series.